We are strategists that help you to create projects that help you achieve exceptional results. The world is changing fast. We are dealing with a growing population, a changing climate, more storms, more unpredictable weather, new taxes, and a vast amount of new technologies. Imagine that your facilities that are cost-effectively using your resources to create the results that you want. We have proven results working as a strategist and project manager to help you bring the right team together. Whether you are wanting to create an energy-efficient building, install renewable energy systems, upgrade existing buildings or enable a community to have more resiliency… we are here to help. We worked closely with HOK Architects and wrote the performance standards for this new facility. 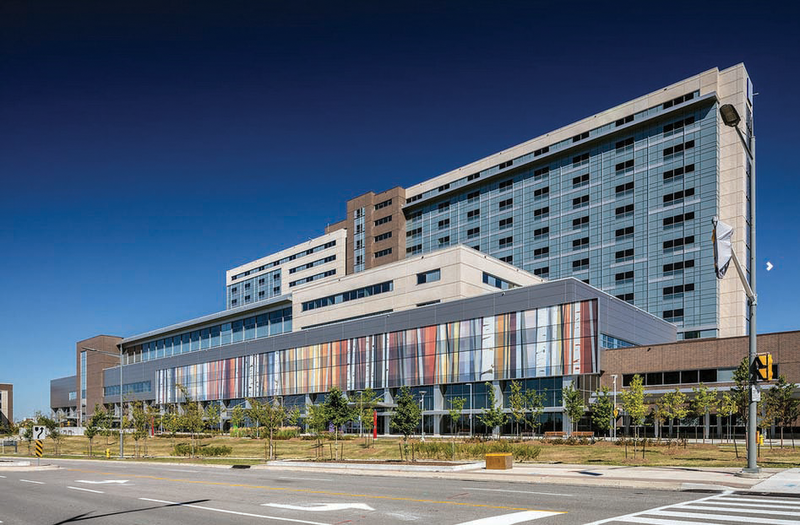 The venue has now established a precedent for hospitals and government facilities across North America. Our design team made use of Energy Use Intensity (EUI) and produced a result 47% lower than the Energy Star Portfolio Manager threshold. Now, the building saves more than $3 million in utility costs and those savings have gone straight towards improved patient care. 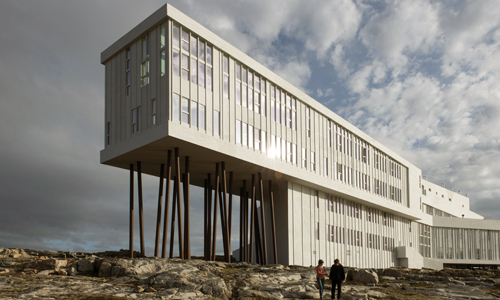 We were the sustainability strategists for the The Fogo Island Inn, the crown jewel of a socio-economic transformation on this island community. This award-winning facility has attracted Gwyneth Paltrow, Rick Mercer and Justin Trudeau, Canada’s Prime Minister. In partnership with Perkins+Will and Colleges Ontario, AFFECTINGCHANGEINC prepared recommendations for the Ministry of Environment and Climate Change’s ‘Green Bank’ program which included designing retrofit programs that directly support greenhouse gas emissions reductions in the College and University Sectors. Our work included research, carbon abatement analysis and financial modeling. What results will you choose to create? We are impartial advisors that will help you determine your priorities, design systems that work in synergy together and then we will create specific project requirements to get quotes on the design, engineering and construction work that is needed to implement your dream. Our passion is to enable humanity to thrive. We want to help you ensure that your community or organization is enabled to thrive. Instead of getting a project that just passes code requirements we will help you get something that is high performance. We squeeze the potential out of your project so that you can be empowered to face a changing future. We have a network of experts that can be brought together to work on your project. We have been helping to create award-winning projects since 2010. By tapping into our years of global experience, we can save you money and help you face an uncertain future with new capacity. We are AFFECTINGCHANGE and it is our job to AFFECT the CHANGE on your development. We get you the results that you desire. Whether you are striving to rehabilitate your present structure or add new facilities for your growing organization, we can help create the high-level facility you crave and deserve. What type of project do you have in mind? Copyright © 2019 Affecting Change Inc.